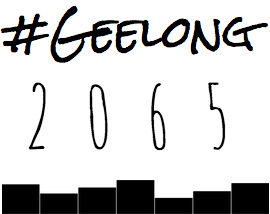 Our visualization tool can be used by anyone who wants to get a feel where and how much Geelong is going to grow over the next 5, 10, 25 and 50 years. The data used for this project was taken from multiple locations. We have used population and economic data from the Australian Bureau of Statistics (ABS) and local data provided by the City of Greater Geelong as part of the Geelong GovHack 2015. Team 'Hackosauras Rex' consists of two Deakin University students. Jake Kays (Engineering) and Jaimie McGlashan (Mathematics). We've had a great time creating the project, learning new skills and meeting new people!